The shared liquidity formula became a reason of success for PokerStars’ Southern Europe Championship of Online Poker (SECOOP) series for players in Portugal, France, and Spain as the series comes to an end. On the other hand, World Series of Poker Circuit (WSOPC) series awards the gold ring to Kevin Gerhart playing at $400 PLO (Re-entry) Event. It was a significant event for him as it was his first WSOPC gold ring. The first Southern Europe Championship of Online Poker (SECOOP) series rolled out successfully. 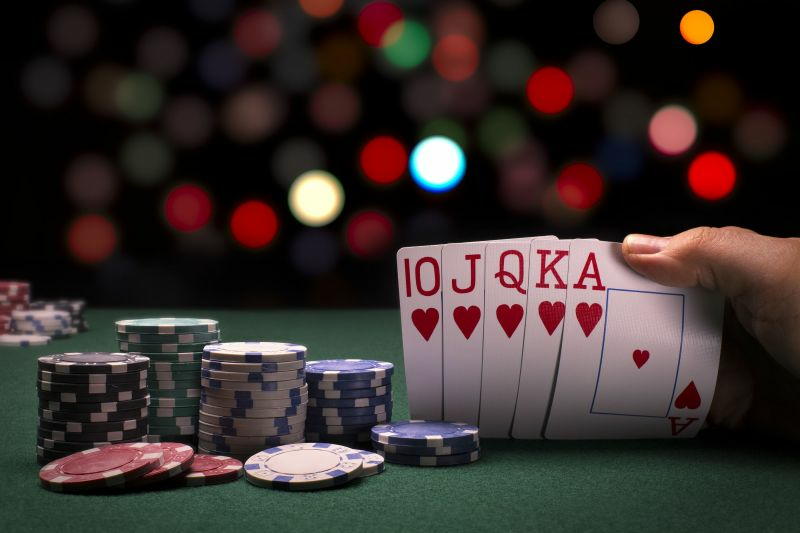 The event was hosted for PokerStars players under the category of shared liquidity in Portugal, Spain, and France. The 38,000 players who registered themselves for the event are a testament to the fact that the shared liquidity project was accepted by the players from the three countries. Severin Rasset, Director of Poker Innovation and Operations at The Stars Group said that the “COOP series is one of the most loved and renowned events”, and they are glad that the Southern European players could be a part of it. ‘Befuddeld’ was the one who ousted 5,215 entries to ship the SECOOP €250 buy-in Main Event for €172,451. ‘bzh3135’ earned €11,591 for winning two Midnight Express tournaments simultaneously. Gerhart outlasted 106 professional players at the Pot-Limit Omaha (Re-entry) event taking away $10,493 along with the desirable circuit gold ring for the prowess and talent he showcased at the felts. In Gerhart’s view, it was his love and interest in the game and the lack of experienced players at the tables helped him win the title. Arkady Tsinis, Timothy Burt, and Hsaio Liu were eliminated in 12th, 11th, and 10th positions respectively. The registrations helped generate a prize pool of $34,980, the money was bubbled by the top 12 players. Aaron Henderson and Kory Swekla got busted simultaneously securing 9th and 8th places. Ian Wright and Kevin Meeusen joined them at the rails later, taking 7th and 6th positions. The table now entertained the top 4 players with Gerhart eventually bagging the top prize with an overnight chip lead just a day before the finale. The first one to tumble down the table on Day 2 was Neil Scott at the fourth position. The 2011 WSOP $2,500 Pot-Limit Hold ‘em/ PLO Mixed bracelet winner, Mitch Schock went home with a cheque for his third place. During the game, Gerhart had predicted that he would have a heads-up with Mesha Zakharov, the initial chip leader and it came out to be true. The game went back and forth until Zakharov lost a big pot, making Gerhart the winner of the game.